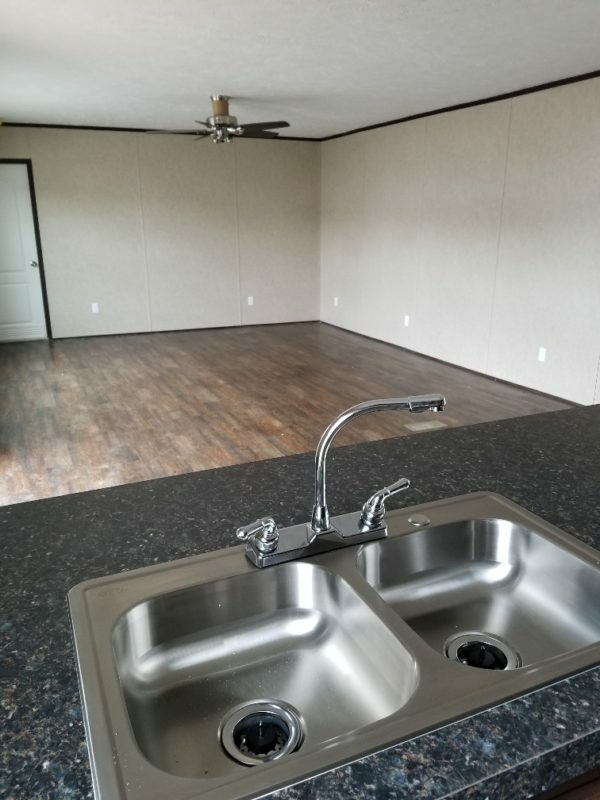 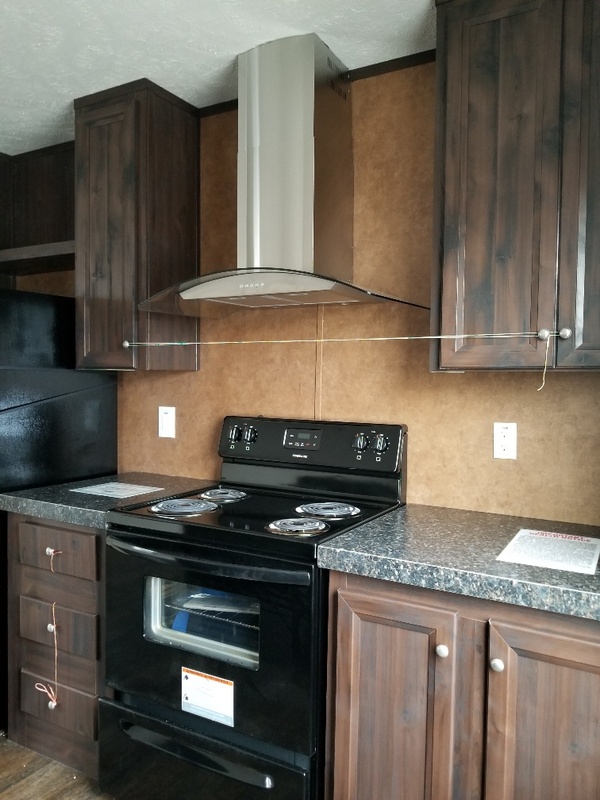 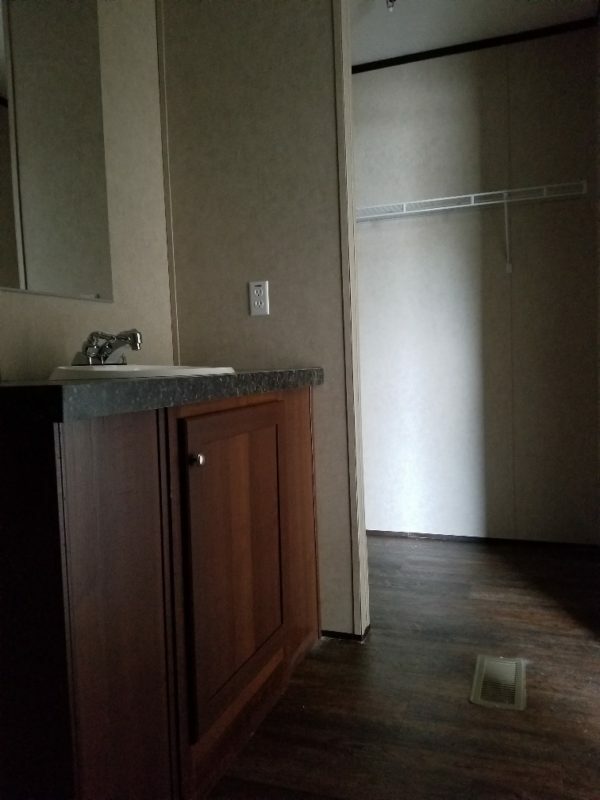 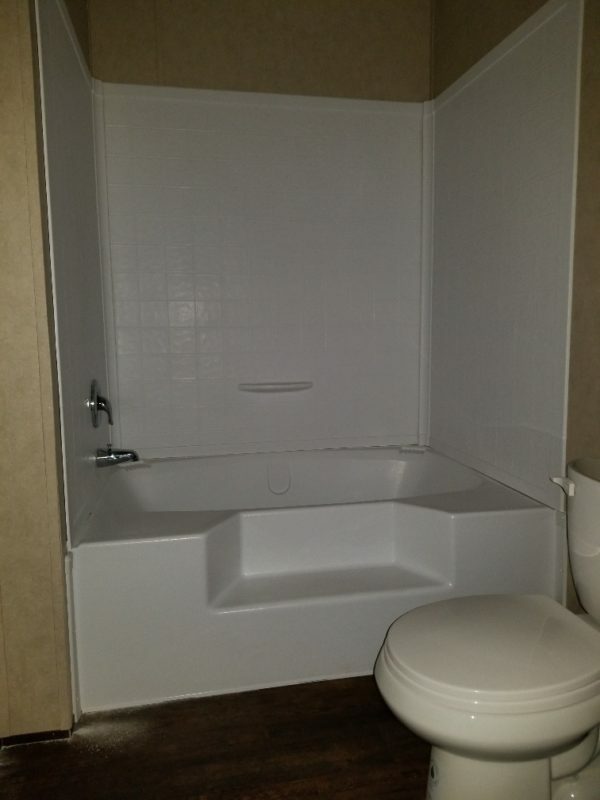 This well priced single wide has 1128 square feet of living space. 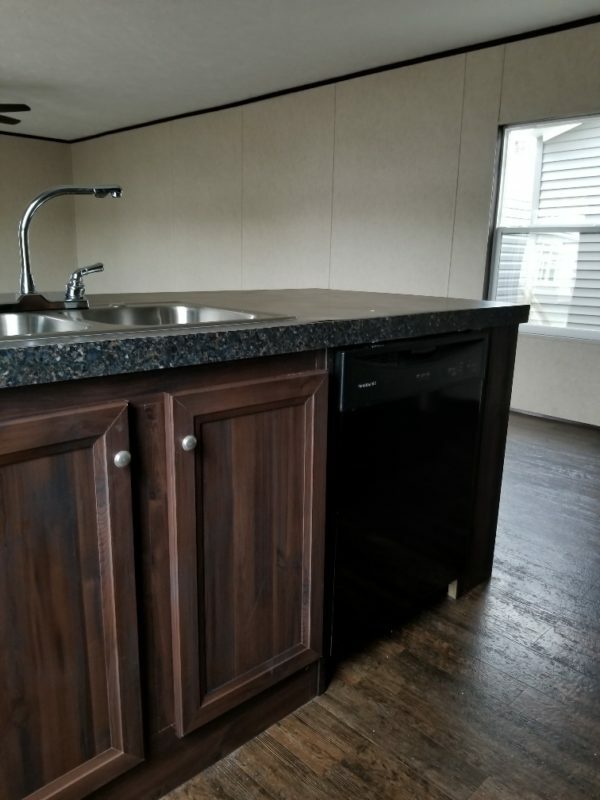 The kitchen is equipped with refrigerator with ice maker, electric range and dishwasher, all black. 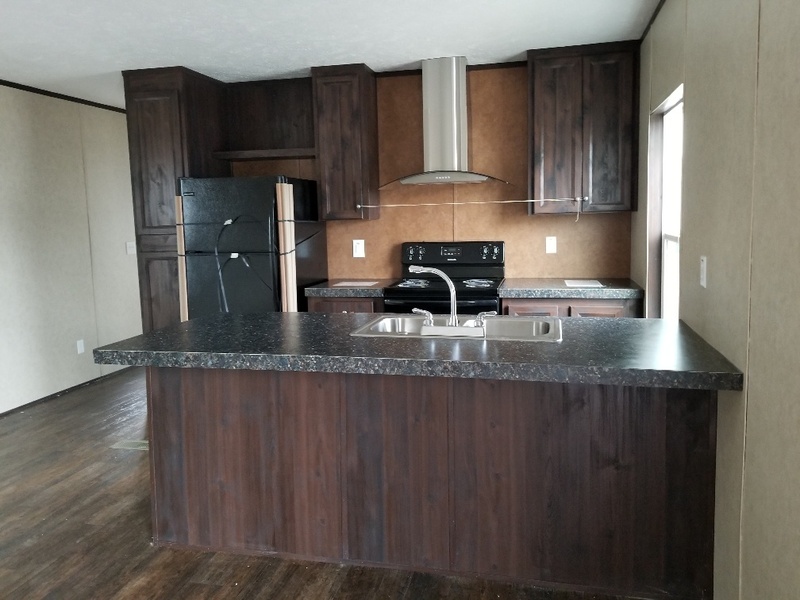 Visit our Searcy location and ask to see the Mitchell.